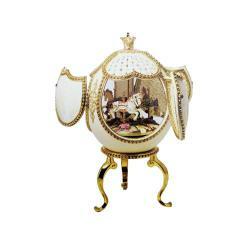 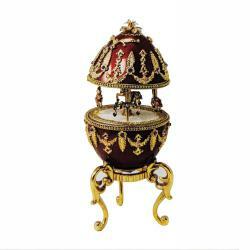 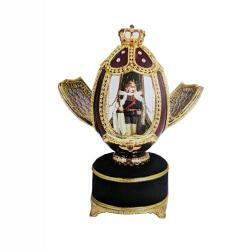 By Kingspoint Designs and others, These Music Box Eggs will be treasured. 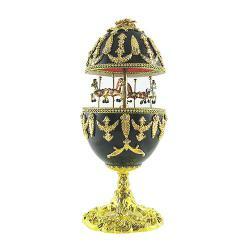 For the Egg Collector! 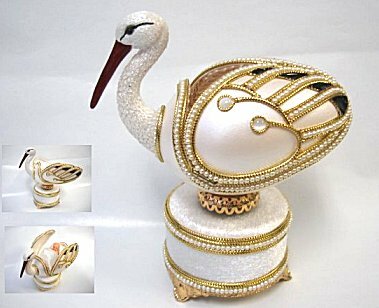 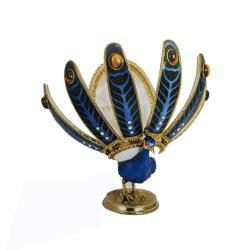 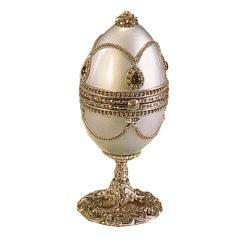 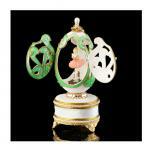 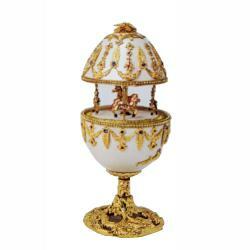 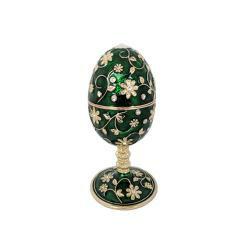 Authentic Eggs, Porcelain, or Metal, a Fabergé style egg decorated with Swarovski crystals or pearls, most lined with satin promises to Delight!